him is teleport to the opponent. and the opponent is dead. 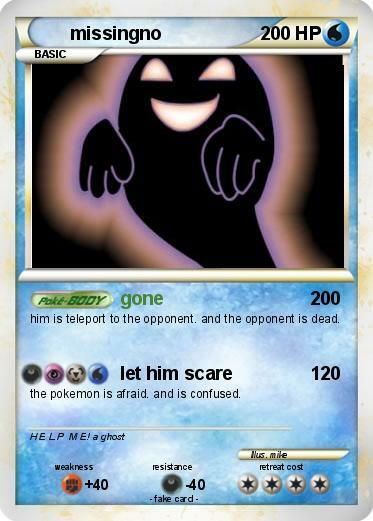 the pokemon is afraid. and is confused.